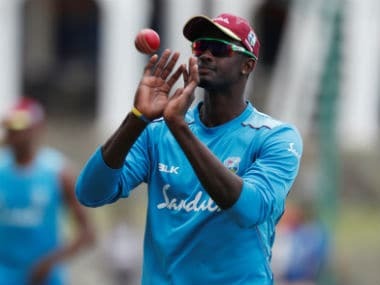 St John's: West Indies wicketkeeper Denesh Ramdin has been sanctioned by the West Indies Cricket Board (WICB) for his Twitter rant last week, in which he had expressed dissatisfaction at being left out of the squad for the upcoming Test series against India. The WICB said that actions of the former captain had been in 'contravention of their policy' and had moved to penalize the player. The release did not state the nature of the sanction. 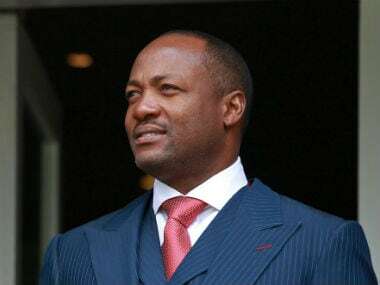 "This was in breach of the WICB policy and the terms of his retainer contract. 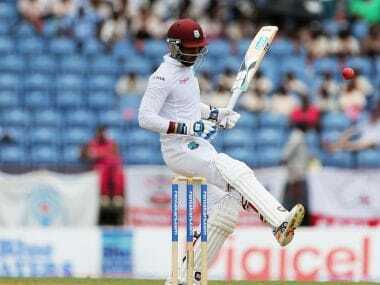 As a consequence, Ramdin has since been sanctioned," the WICB said in a statement. 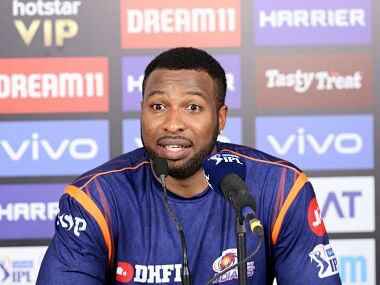 Last Wednesday, the 31-year-old took to Twitter to let his fans know that he had been dumped from the squad and blamed new chairman of selectors Courtney Browne for the decision. Ramdin claimed he had been told by Browne, that his batting average was not good enough. "Man who's telling my average is bad with 25.87 but his is 16 telling me about batting and has never scored international hundred shameless," he wrote earlier in his twitter handle. "Last 2 innings over 60 vs Australia down under but not good enough to play anymore," one of Ramdin's tweets said. Last 2 innings over 60 vs Australia down under but not good to play anymore. India will play four Test matches against West Indies starting on 21 July.